At the same time, in a post on the company blog, SwiftKey has announced various performance improvements made to the app over the past 12 months, including faster frame rendering leading to a 50% reduction in perceived lag on older devices. 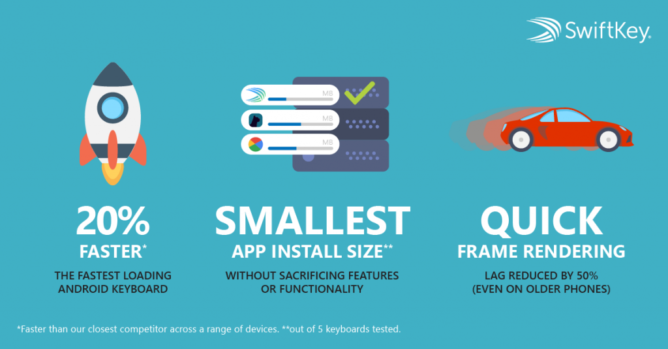 The graphic below details a couple of other enhancements the team is particularly proud of. 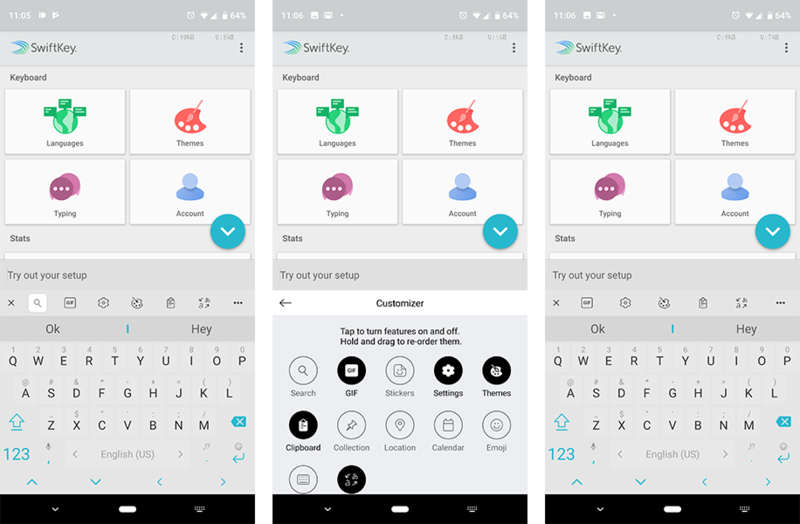 You can download the latest SwiftKey update (version 7.2.1.17) from APK Mirror.